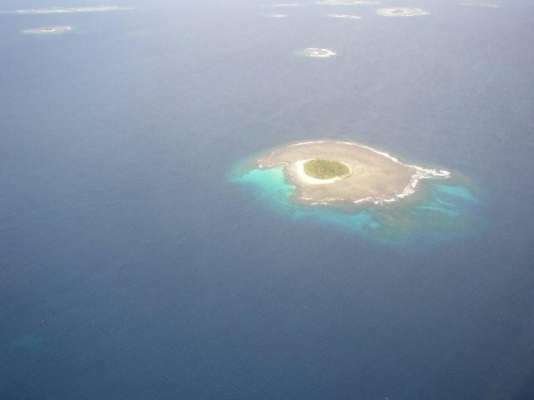 The island's name is "Tahifehifa". 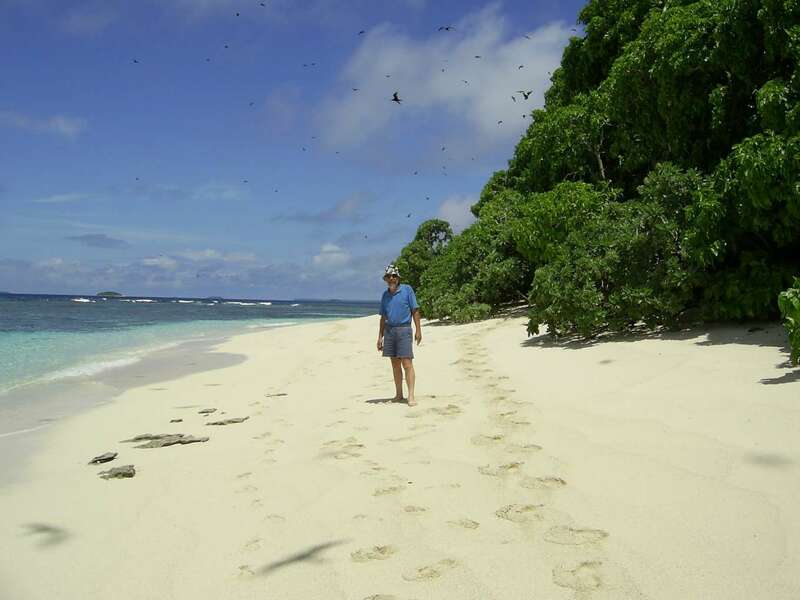 It is located 15 km south of the town of Neiafu in the Vava'u island group of Tonga. The town of Neiafu is a small and very quaint town with a natural harbour (not really a commercial harbour or port, but rather a very protected natural bay. The area is very popular with world cruising yachts, and there are often more than a hundred visiting yachts at anchor in the bay. 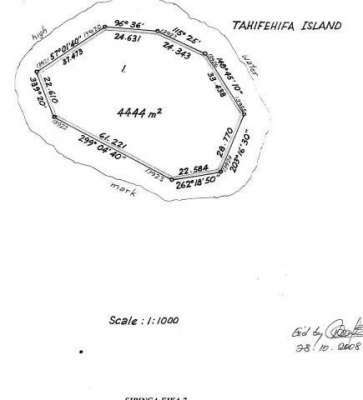 You can view the island on Google earth by simply typing in the island's name (Tahifehifa). On google earth you can also zoom in on Neiafu and click on some of the images of the town, or alternatively see google images of Tonga. The island Tahifehifa is in an absolutely pristine natural condition and is ideal for an eco-tourism bungalow resort development, and it would provide a wonderful lifestyle. The island is zoned commercial / residential and is approved for a resort development. The island is about 2 to 3 acres in total size, but the beach and a safety tidal reserve zone in theory remains crown land. The area that is therefore covered by the title deed, is a little over an acre in size (4444 sqm). Permission can be obtained to build in the tidal zone, or even to build bungalows over the water, subject to application. 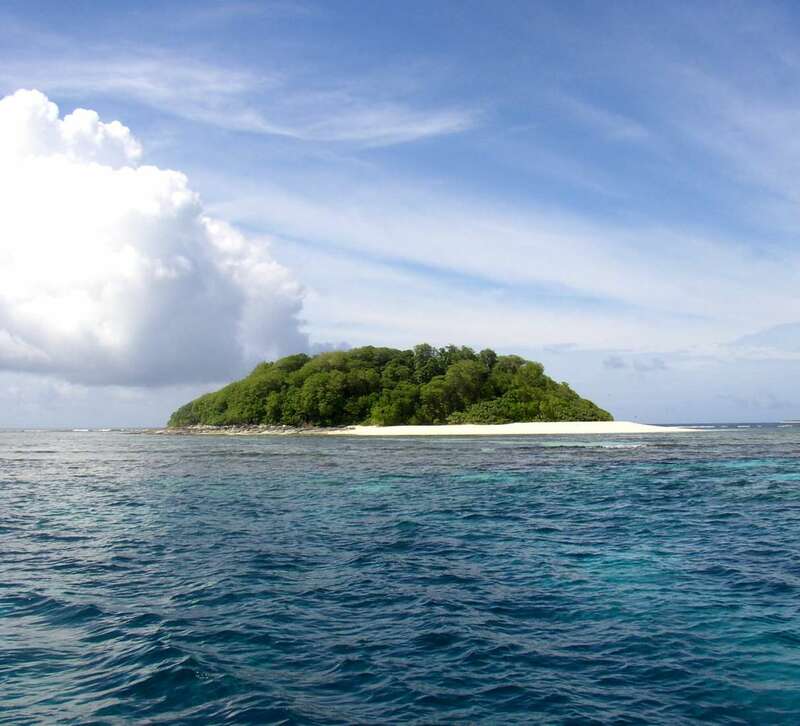 The island has one of the best white sand beaches in the area, and it is surrounded by a coral barrier reef with excellent diving and snorkelling. The island is one of the few that are still covered in large trees in which thousands of sea birds breed each year. Turtles nest on the beach and whales frolic in deeper water just beyond the reef (and can be viewed directly from the island). Tonga is a prime whale watching destination and is one of the only countries in the world to allow swimming with the whales. Although in the tropics it is cool under the trees on the island, and ideally to benefit from this the buildings should therefore be built under the trees with as little trees removed as possible. There are very few islands in the world that are as beautiful and unspoilt as Tahifehifa. There are a few options, besides buying the entire island as is, such as investnment and developement. All costs and returns of developement plans and further information on the island can be made availible on request.